A severely autistic young girl stunned her parents by speaking and recognising her little brother for the first time after pioneering treatment. 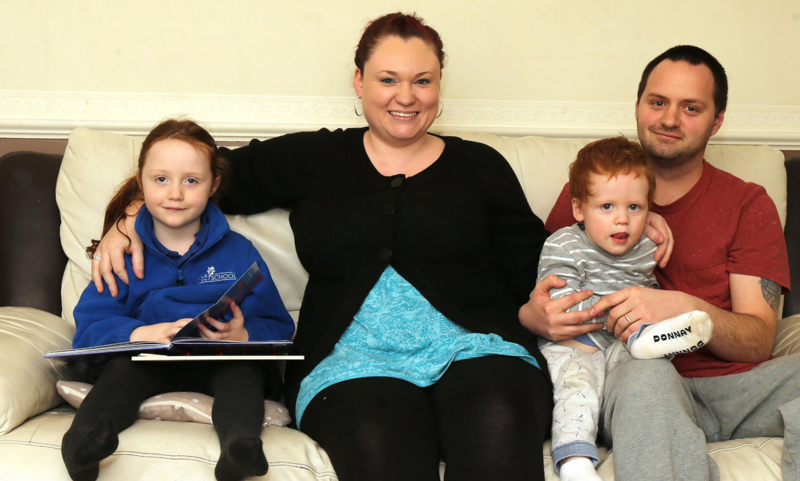 Samantha and Carl Olen of Rowley Mead in Thornwood, Epping, say they are optimistic for the future after their daughter Phoebe, aged five, rapidly improved following a series of ‘brain training’ sessions. 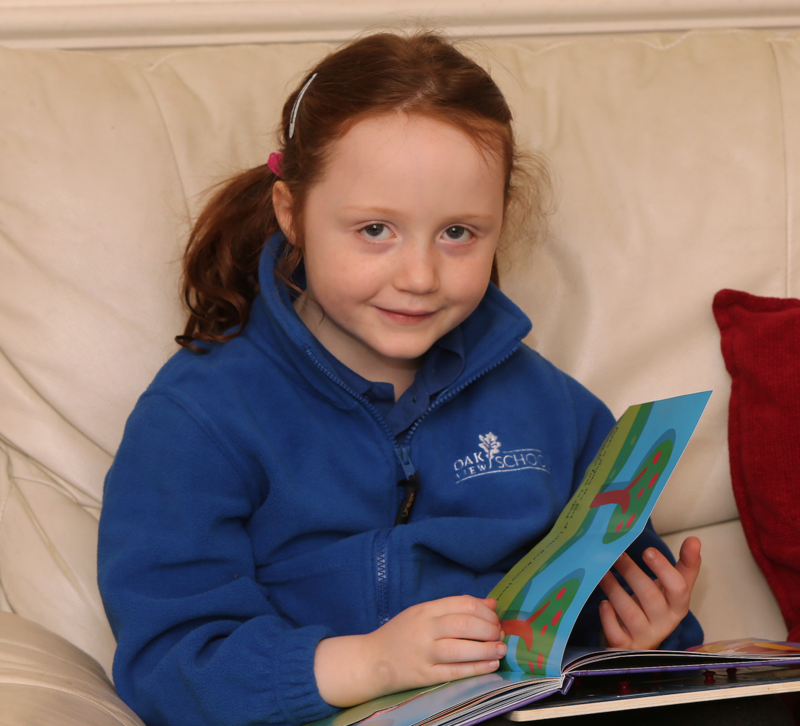 Despite not being diagnosed with autism until she was four, Phoebe was unable to speak or communicate and seemed “completely unaware” she had a younger brother, Charles. The difficulties were upsetting for the parents and Phoebe, who was “frequently reduced to tears of frustration because she couldn’t express herself”. Now Samantha, 28, and Carl, 30, say family life is easier after their daughter had more than 20 ‘neurofeedback’ sessions from company BrainTrainUT last year. Mrs Olen said: “She is really different to how she used to be. “She was screaming all the time but now she is happy… before she started brain training she did not understand anything, it was like talking to a brick wall. Using electrodes placed on Phoebe’s head, the 45-minute sessions monitored activity while she watched specially designed video games, stimulating how her brain works. She was much calmer after just a few sessions said Mrs Olen, and then a bigger change came halfway through when Phoebe noticed her two-year-old sibling for the first time. Mrs Olen said: “Charles, when he was born, we did not know if she would be jealous but it was like nothing had happened, like we had not had another baby. “Now she notices him, and plays alongside what he is doing, giving him cuddles and winding him up. Shortly after, Phoebe again reacted to the treatment and said her first words – ‘cake’, ‘juice’ and then ‘Daddy’. Despite the success, her parents are currently unable to continue treatment due to the high cost and Phoebe still struggles to speak. 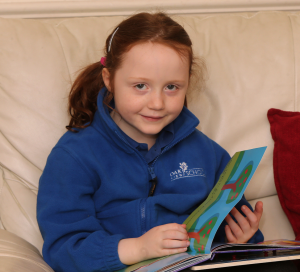 However, Mrs Olen said interaction is now far easier and Phoebe is able to use a book filled with pictures to communicate at home and at school – something she struggled with before. 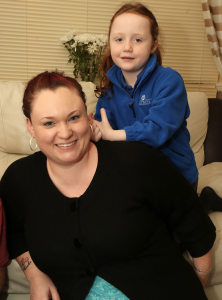 “It is still difficult, she has got special needs and it is hard, but at the moment things are looking good with her progress, things are a lot easier. “Her communication and interaction are much better.